park or pull up in front of our building; the space is guarded. 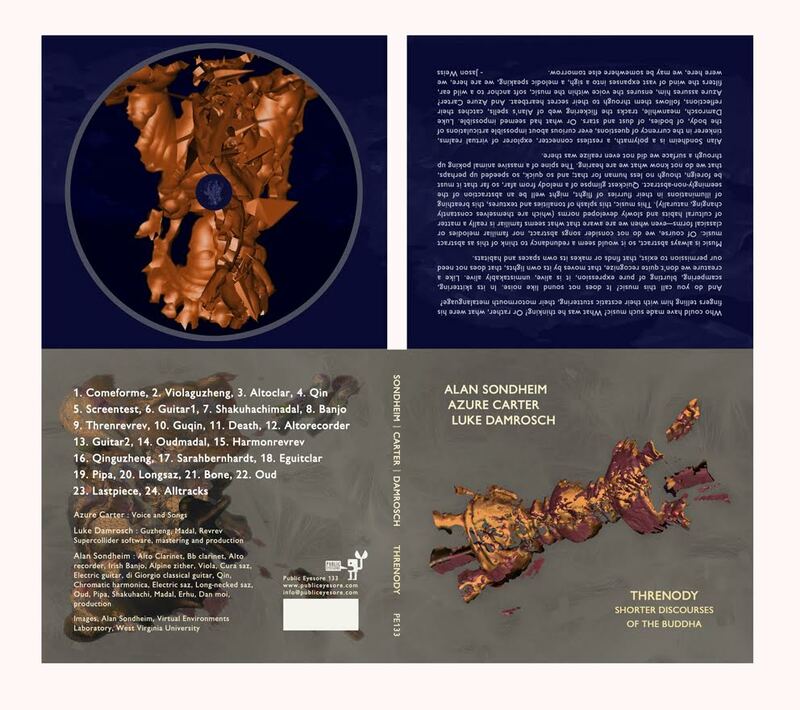 Subject: Brand New CD, Threnody, Shorter Discourses of the Buddha! surface we did not even realize was there. here, we were here, we may be somewhere else tomorrow." share this announcement! We need your support!